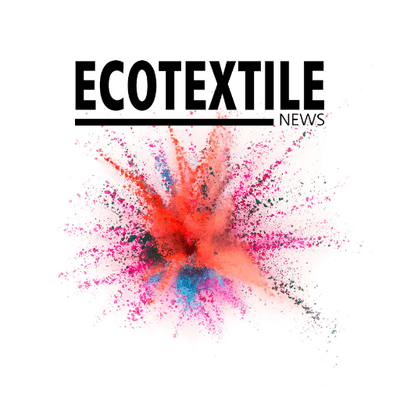 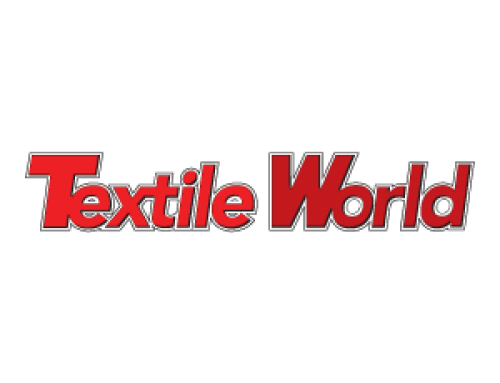 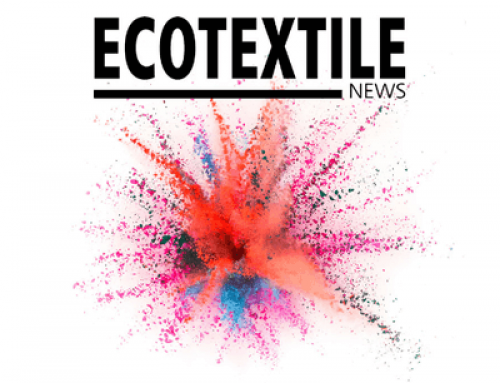 This month Applied DNA Sciences kicked off the textile season along with the top international manufacturers, dealers, and designers at Heimtextil in Frankfurt, Germany. 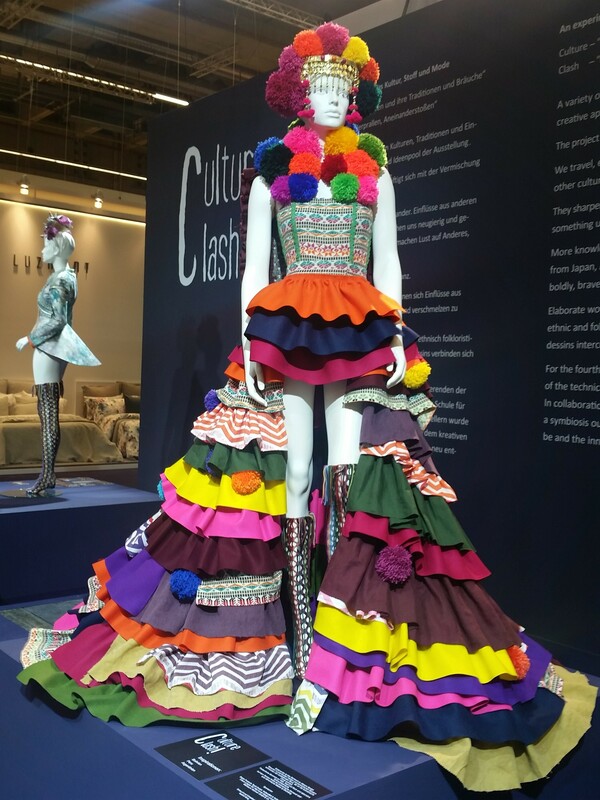 The importance of new innovation in textiles coupled with the promise of purity, trust and quality in textiles were some of the highlights featured at various exhibits throughout the show. 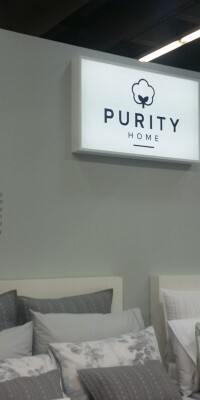 Due to the recent concerns about the quality of Egyptian cotton, as well as increased awareness on sustainability and traceability in the supply chain, Applied DNA Sciences had the opportunity to meet with various brands, manufacturers and designers to share with them how the SigNature T DNA system can be used to tag and verify original fibers, natural and synthetic, as well as yarns and fabrics in an assortment of home textile products such as fine bed linens, carpets and rugs, towels and so on. 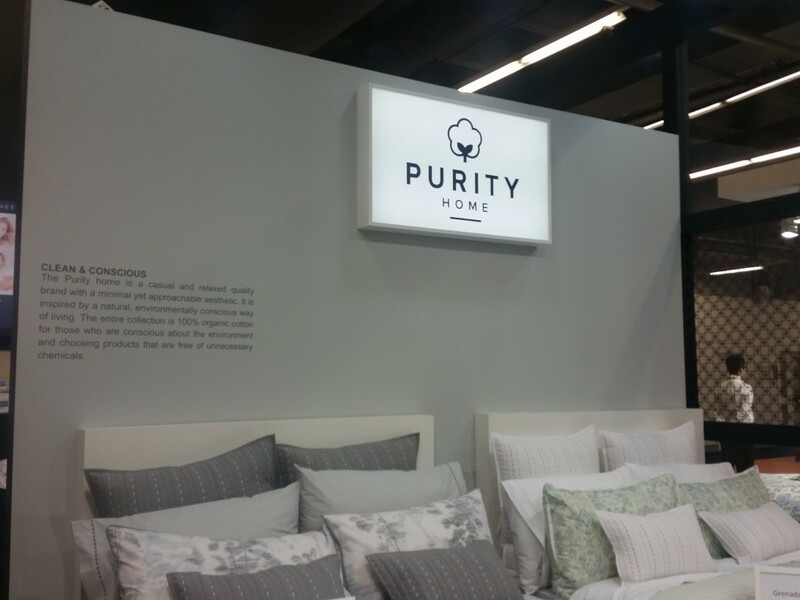 Applied DNA Sciences was also able to meet with many of the Pimacott and Homegrown partners that were also participating in the show. 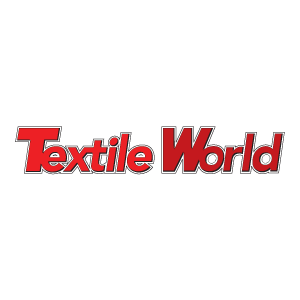 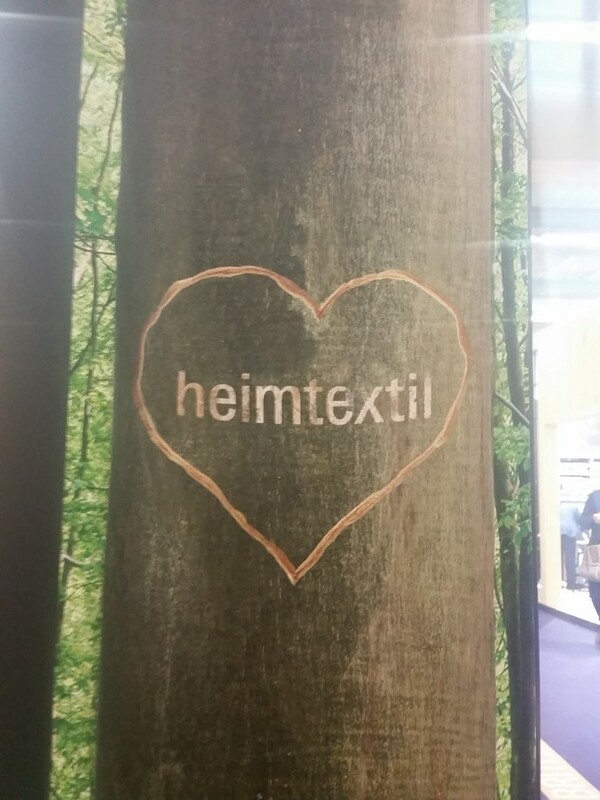 At Heimtextil, international manufacturers, dealers, and designers present their products and innovations to a large audience of trade visitors. 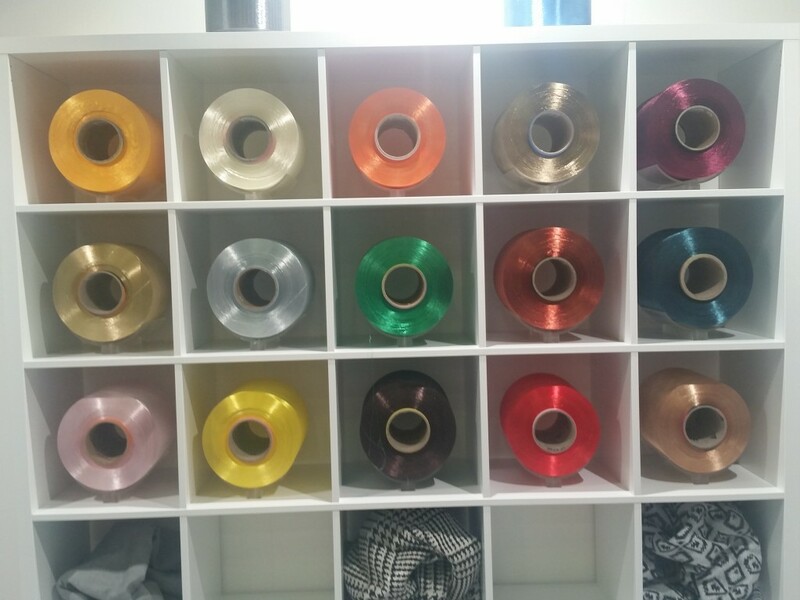 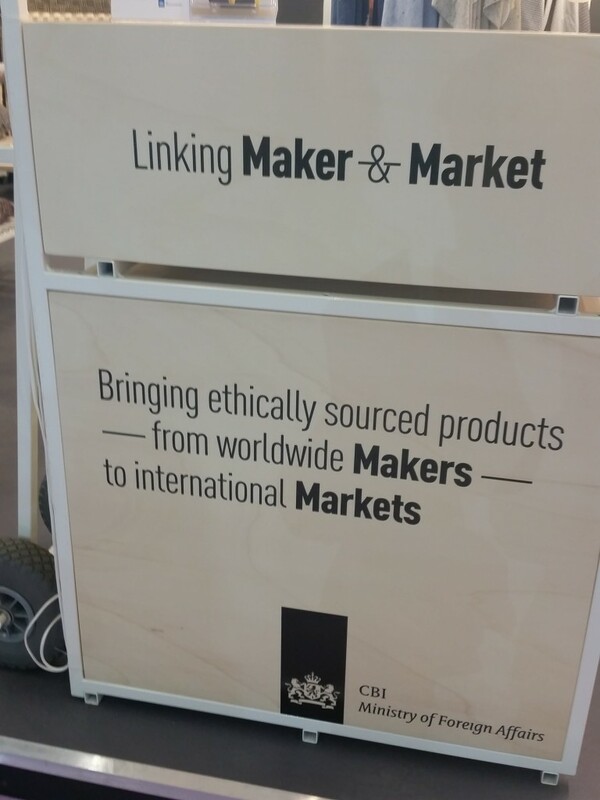 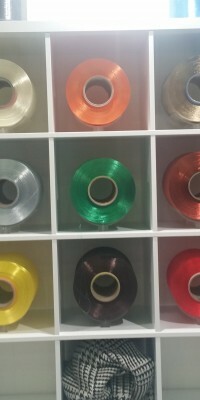 With such an impressive reputation, ADNAS was fortunate enough to attend the biggest international trade fair for home and contract textiles and introduce our SigNature T tagging system, explain how it works, and discuss what it means to ensure the quality and integrity of supply chains.